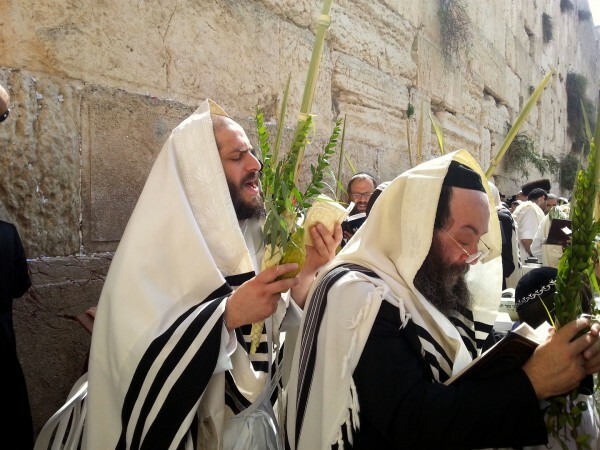 One of the two main mitzvahs of the holiday of Sukkot is to wave the Four Species. This is a most interesting and unusual mitzvah. Certainly, all of us are extremely careful to include the proper four plants... but there is another Torah commanded ingredient that many of us forget to include, and without this ingredient the commandment is not performed properly. See this video to be sure to include this additional essential ingredient.